Jacquie is a paediatrician and clinical epidemiologist, currently pursuing her PhD studies at the Academic Medical Centre of the University of Amsterdam, The Netherlands. Her interests lie in health systems research, specifically use of implementation science theories to improve quality of care to sick children. Her PhD work involves understanding and improving case detection of tuberculosis (TB) in children, including use of new and emerging diagnostic tests. 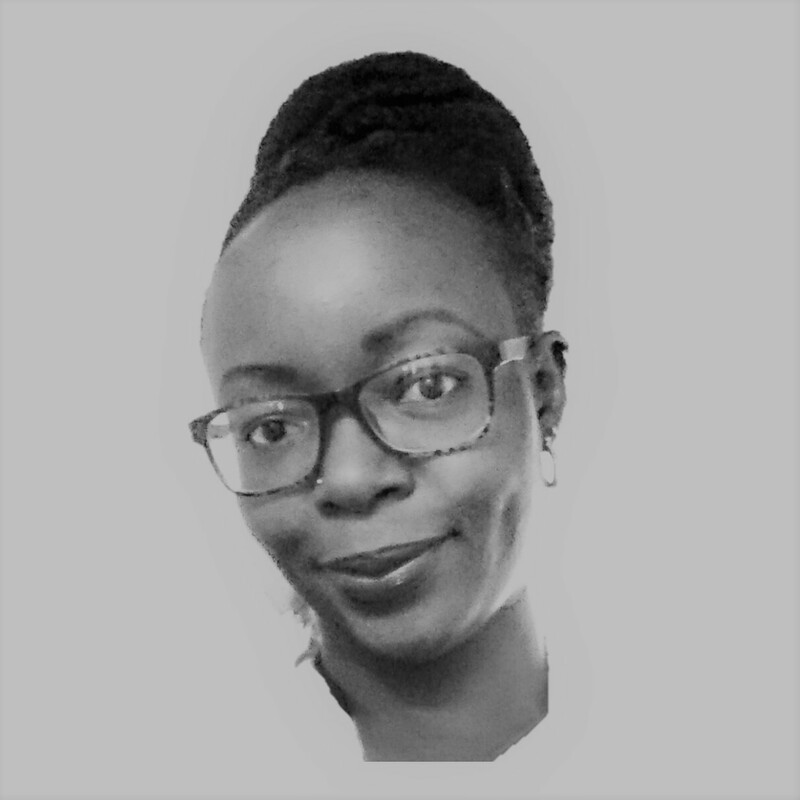 Her past research work involved being an investigator on a large multi-site clinical trial on treatment of severe pneumonia in children and an observational study on optimising diagnosis of TB in children-both contributed to policy change in Kenya. She was also the lead in a project implementing use of donated medical equipment and best clinical practice guidelines to improve quality of care in maternal, new-born and child health in several hospitals in rural Kenya. She serves on the Paediatric TB Technical Working Group, advising the Kenya National TB Programme on matters pertaining to childhood TB. 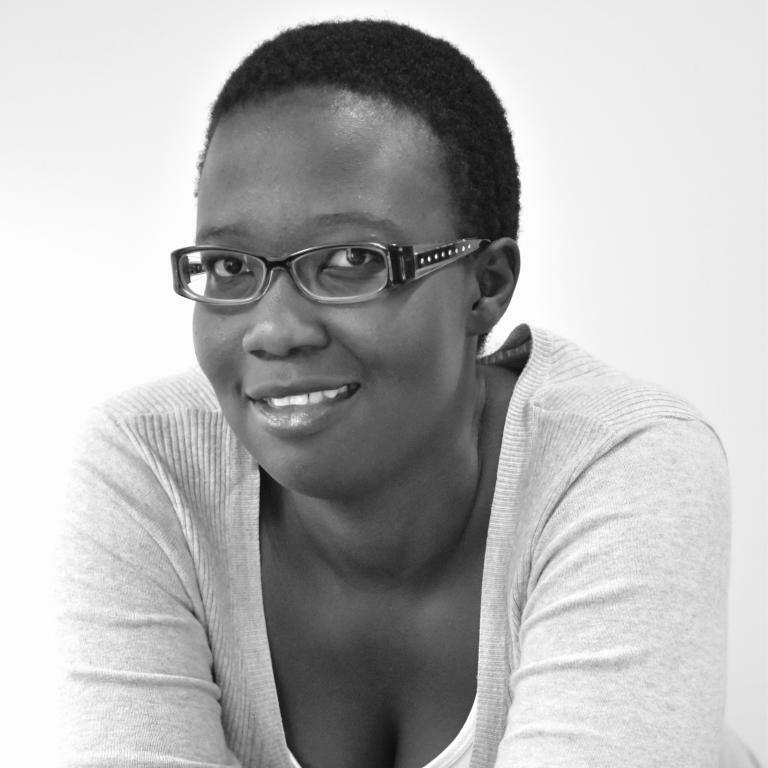 She was involved in updating the Paediatric TB guidelines, developing a training curriculum and delivering training to health care workers in Kenya. She is also a member of the Union of Lung Health and the WHO Child TB subgroup-involved in global child TB policies.